Mini Museo is a visual and movement arts space open to the community, which will feature evening and weekend performances and exhibitions by the Artistas-In-Residence. While our space is under-construction we will continue to find creative ways to bring music, art, and events to the community. 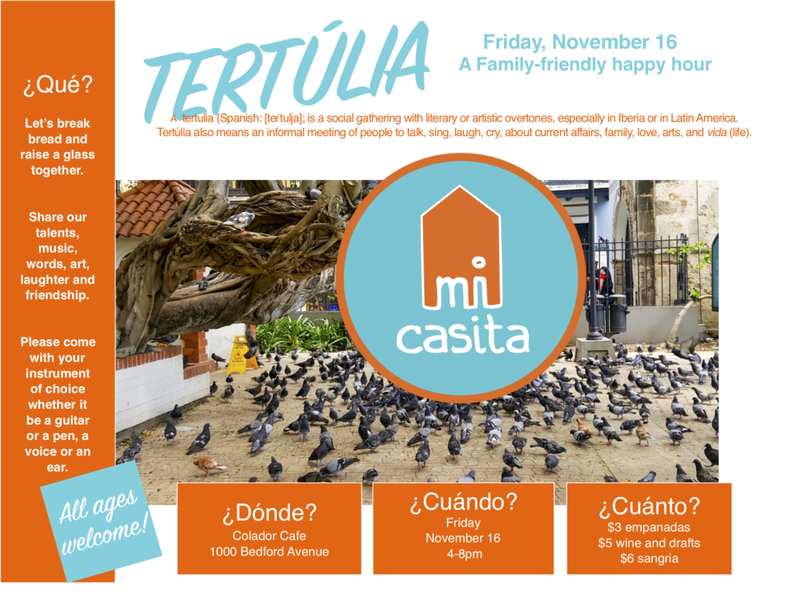 Please share our events with your amigos and your familias.